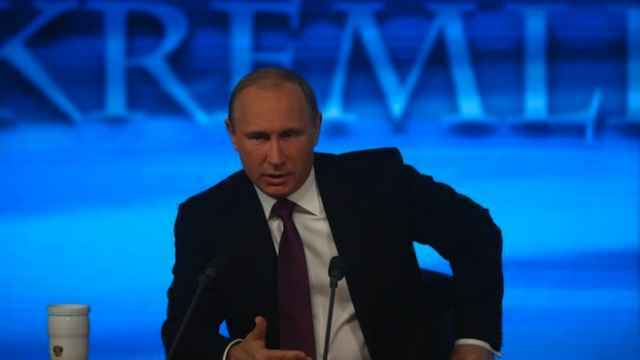 More than 1 million people have submitted their question to Russian President Vladimir Putin ahead of the leader's call-in show later this week, a news report said Tuesday. 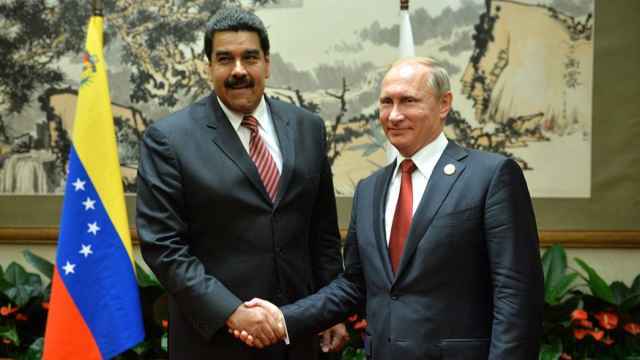 The presidential administration had received 816,000 phone calls, 215,000 text messages, 17,000 multimedia messages and 4,000 video messages by 9 a.m. on Tuesday morning, Kremlin spokesman Dmitry Peskov was cited as saying by Interfax. 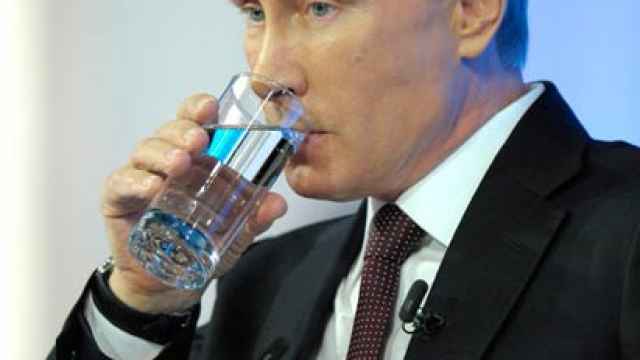 A further 130,000 questions were submitted via the Moskva-Putinu.ru website, Peskov added. The public have had since Thursday to submit their questions and hotlines will remain open throughout the call-in, according to the website. Putin is scheduled to hold his annual call-in show on Thursday at noon — with popular topics expected to be Russia's annexation of Crimea last spring, the economy and Russia's relations with the Baltic nations, the Kremlin said last week. Peskov also said the number of people who had used their mobile phones to submit a query this year had more than doubled, accounting for 78.6 percent of the total amount of submissions, compared to only 33.3 percent in 2014, Interfax reported. The questioners hailed from all parts of Russia, Peskov said. Most submissions (8.8 percent) came from residents of the Central Federal District, which includes Moscow, and the Volga Federal District (3.9 percent). 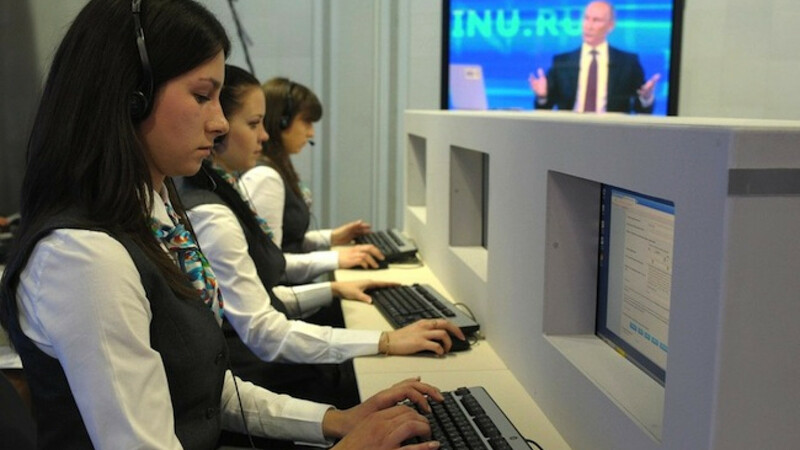 Putin received 2.4 million questions during the hotline's operation last year, according to the Kremlin website, down from a record of 3 million in 2013. 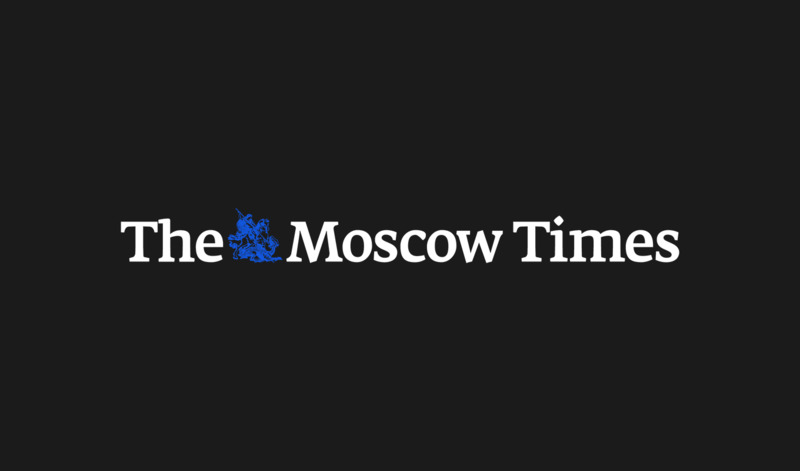 The Moscow Times will be covering the call-in live on our website starting noon on Thursday.